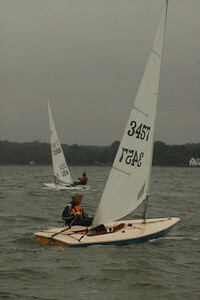 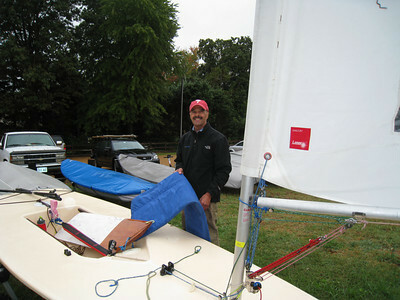 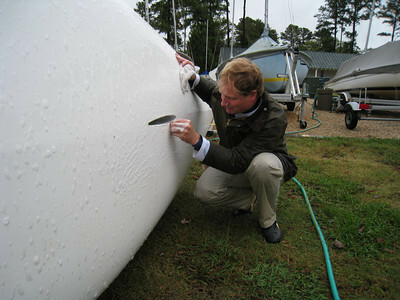 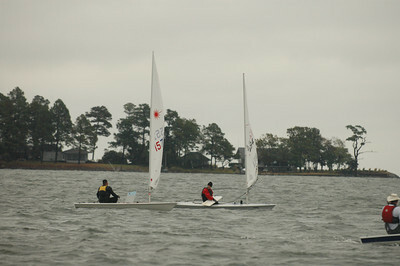 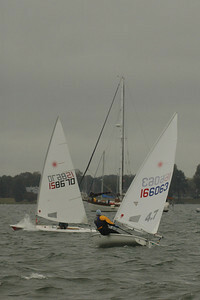 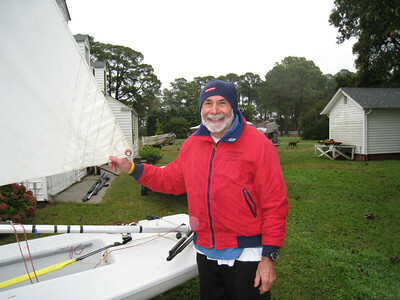 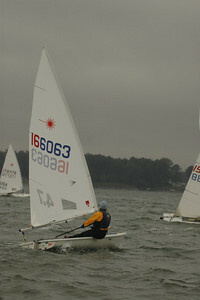 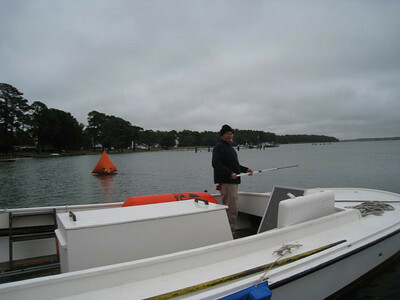 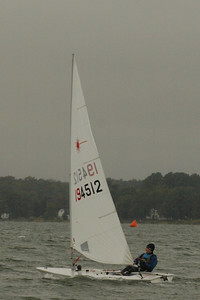 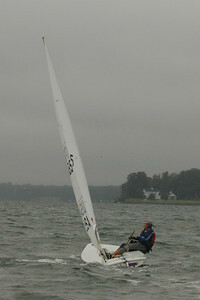 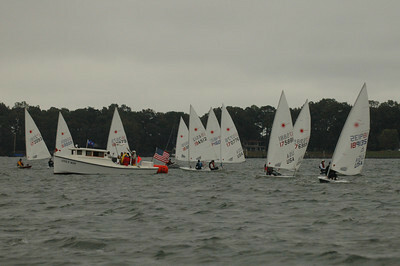 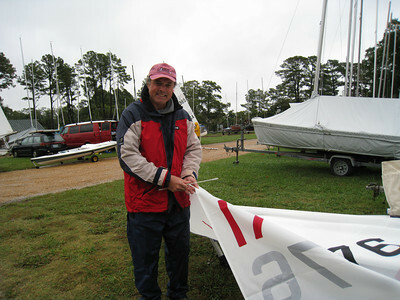 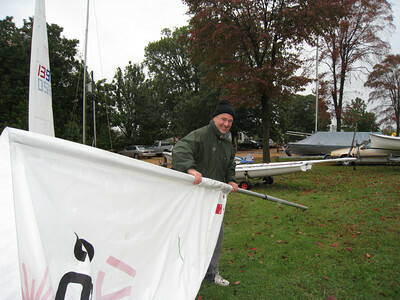 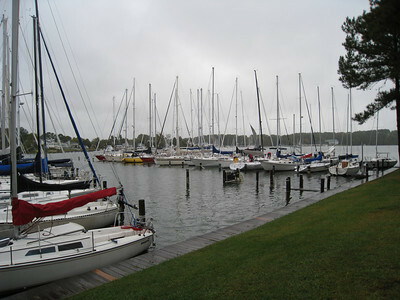 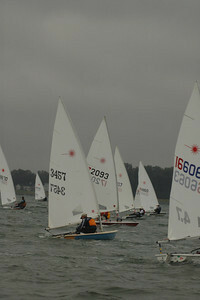 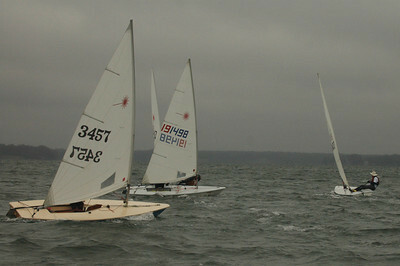 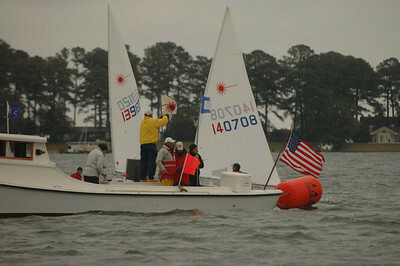 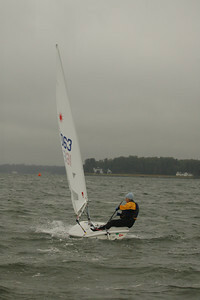 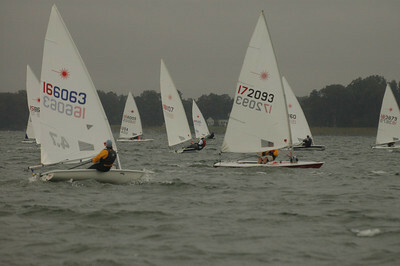 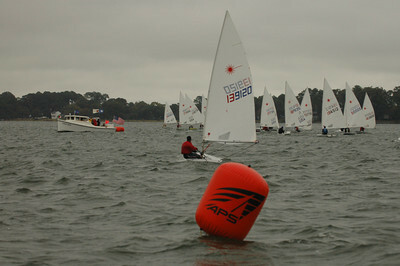 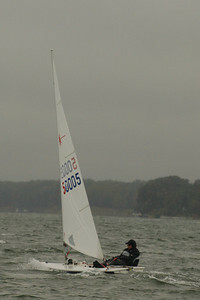 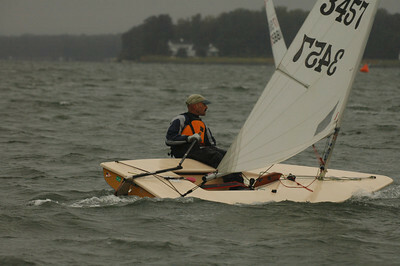 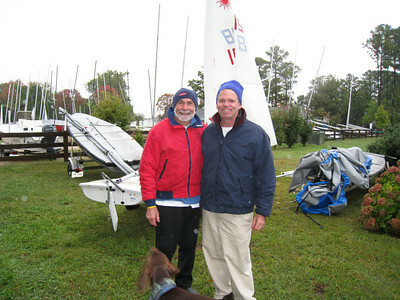 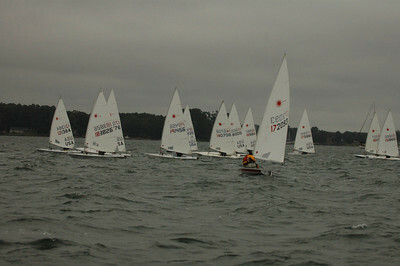 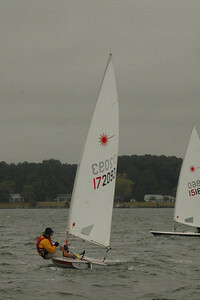 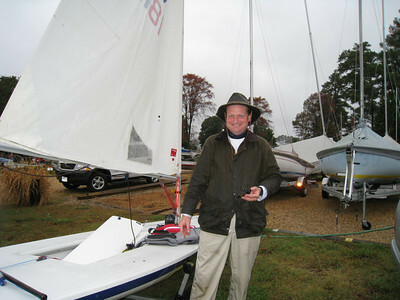 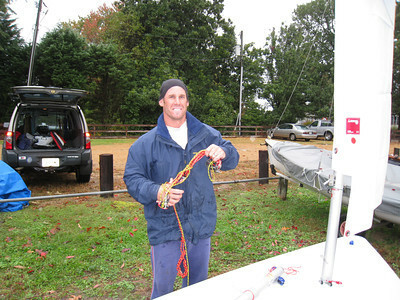 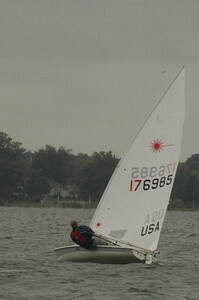 Photos from the 2009 Chesapeake Bay Laser Masters Championship held at Fishing Bay Yacht Club in Deltaville, Virginia on October 17-18. 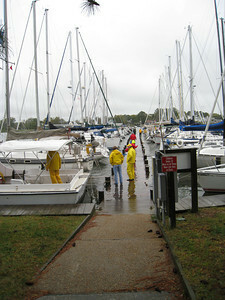 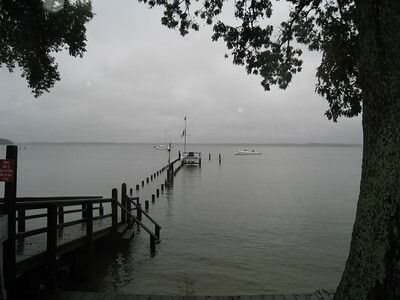 Jackson Creek docks at high tide. 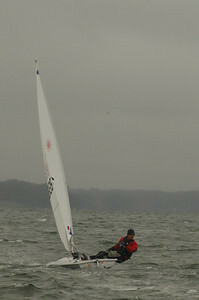 Lee Farinholt with the buoy that got away.